Shotgun Ammo For Sale - Feed Your Guns! We're proud to offer some of the finest manufacturers of 12 gauge ammunition in-stock and for sale. From legendary brands like Fiocchi and Remington to great values for the range like Rio and Centurion, odds are we have the 12 gauge shells you're looking for! Shotguns made their debut among hunters in the early 18th Century as a firearm specifically used with pellet ammo for hunting birds. From there, the British military caught on to the powerful firearm and used the smoothbore 10 gauge to fire buck and ball loading ammunition. While the firearm had been in recorded use for nearly five decades, it wasn't until 1776 that the term "shotgun" was coined in Kentucky. From there, the firearms evolved into breachloading tools and eventually into the hands of john Moses Browning. Browning developed the Model 1887 Lever Action Repeating Shotgun, which loaded a new shell from an internal magazine every time the lever was operated. Today the shotgun is a reliable standby in the field and in homes. 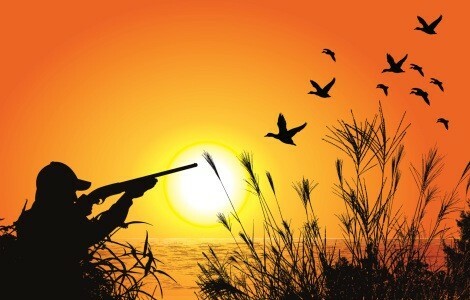 We carry the most popular shotgun calibers among American hunters today. Of course, you'll find 12 gauge, ranging from birdshot to buckshot, 20 gauge rounds, .410, and even 28 gauge rounds in-stock. Generally, you'll see quantities of shotgun ammunition ranging from 5 shell boxes all the way up to 250 round orders --- ready to ship, and ready to be fed to your guns!